Puzzle | AppNee Freeware Group. There must be many guys like me, addicted to all kinds of puzzle games. 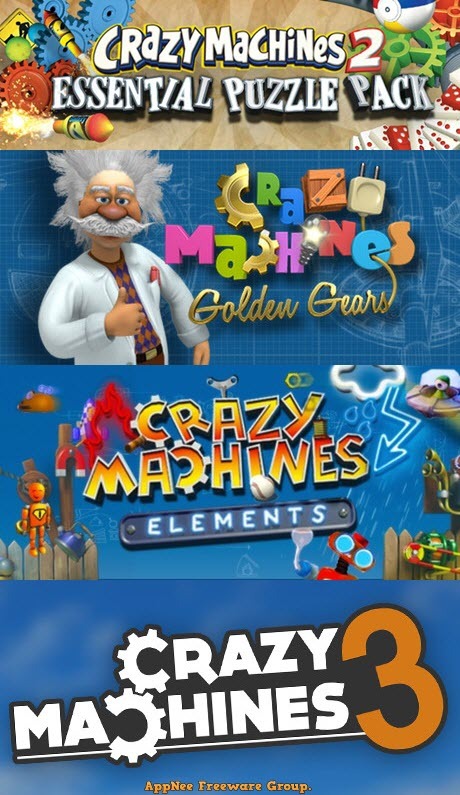 Crazy Machines is a casual puzzle type of series of games for Windows, developed by FAKT Software from Germany. Most of its ideas originates from the old The Incredible Machine game series on DOS and Windows – using given mechanical components to construct a Rube Goldberg-style or W. Heath Robinson-style machine to solve a goal. The Minesweeper game originates from the 1960s, has many variations and offshoots on multiple computing platforms. On Windows, no one is unaware of the great reputation of Microsoft Minesweeper just like everyone knows Microsoft Windows itself. For most of us, the first classic computer game that we can mention is probably Minesweeper. 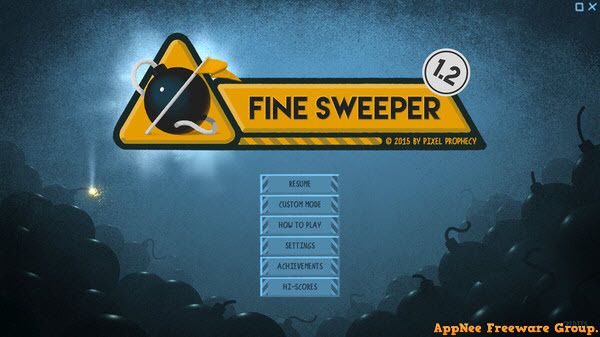 Today, AppNee recommends you Fine Sweeper to recall our old-school fun on older versions of Windows. Feed and Grow: Fish is a brand-new animal survival simulation PC game developed by Old B1ood – a team of two brothers, Robert (programming) and Dominik (graphics) from Slovakia. It supports both multiplayer and singleplayer, and intends to be an online multiplayer game in the end. windowframe is an extremely creative 2D pixel-style small indie game developed using the GameMaker Studio game engine by Daniel Linssen (from Australia, famous for extreme game production) in 2016. It was made for LD35 (Ludum Dare 35) in 48 hours. Pure Chess is a multi-player and multi-platform chess game developed by VooFoo Studios and published by Ripstone from United Kingdom. It combines the classic chess gameplay with the highest game design technique, and brings us a fresh-new fun and different experience for chess game. Many PC game players probably are very fond of the game mode (3D tower defense) of Orcs Must Die! series – torture and kill the enemy with a variety of traps. 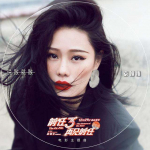 In fact, it thoroughly imitated the earliest and most successful trap simulation video game Kagero/Deception series, made by the well-known game company Tecmo from Japan – producer and publisher of many popular video game series, such as: Ninja Gaiden, Dead or Alive, Fatal Frame.